Shep Messing – Seeing Red! New York’s Red and White posts another road win and another clean sheet in Chicago. The Red Bulls kick off a brutal stretch of the schedule in Vancouver on Saturday, and Joe and Mark preview the match. Our guest is soccer and broadcasting legend Shep Messing of MSG. Our 300th show was recorded live at the Red Bull Arena Biergarten before RBNY defeated NYCFC 1-0 in the Open Cup. Interviews with Luis Robles, Jesse Marsch, Shep Messing, and Michael Lewis. 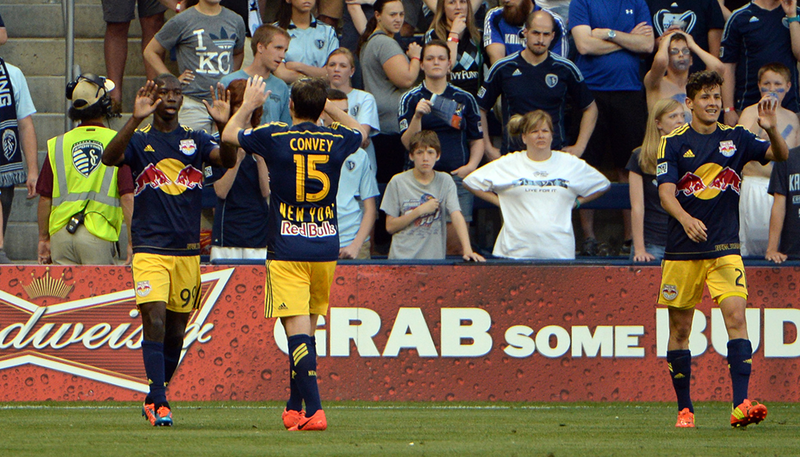 The Red Bulls break their losing streak in Kansas City. Dave makes his triumphant return. Shep Messing gives his thoughts on the upcoming Open Cup match. We review the CCL draw. It’s a jam-packed Seeing Red! Dave and Mark celebrate our 50th episode with a super-sized show! After discussing the home loss to the Goats, the SR boys talk to Soccer By Ives’ Ives Galarcep, MSG Red Bulls analyst Shep Messing, and RBNY’s #5, defender Tim Ream before answering some fantastic listener mail.